I have always enjoyed Devika’s Books and the amount of effort and love she pours into writing each one of them. 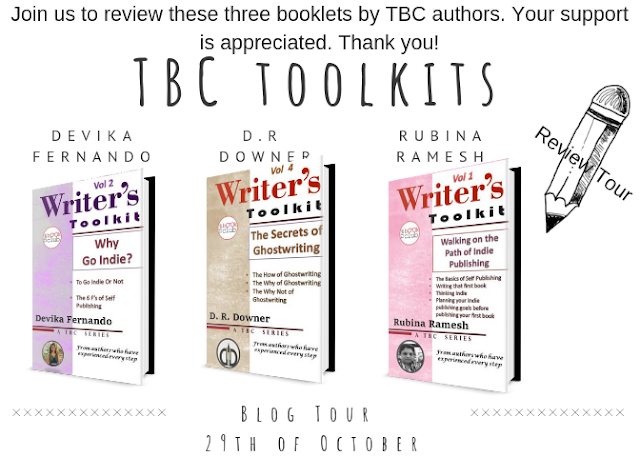 Her TBC Writer’s Toolkit is the same. 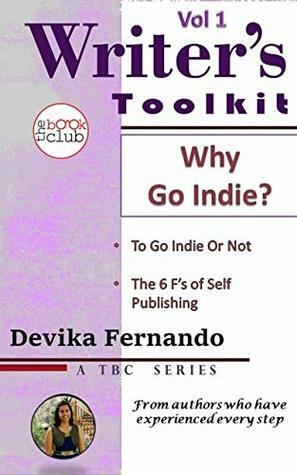 This book, ‘Why Go Indie?’ covers the full details of why anyone will want to go indie. How important it is to have full control over your books and the freedom to publish is just one side of indie publishing. 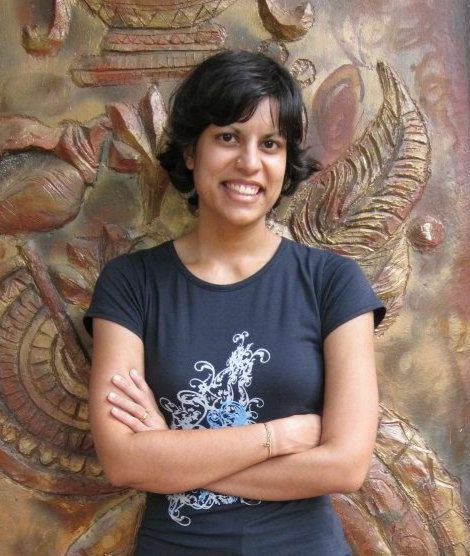 Devika is a successful author and has put in her experience in this book. After reading this book, I learnt that the amount of dedication needed to write is also needed to publish. She has addressed all the possible underlying issues one must be aware of before going in for indie publishing. this book, Why Go Indie is written with an emphasis on the various aspects of going into indie publishing and the various options available in a clear and concise manner. Made into six sections it takes a step by step approach to guide you. A concise and in-depth look that totally prepares you for self-publishing your book. Success is possible and Devika shows the path. I am eager to read the next book in the series. My pleasure. I enjoyed the detailed info about self-publishing.